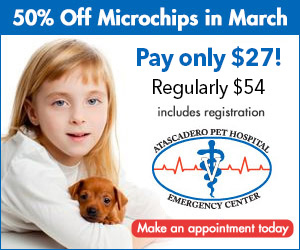 Did we provide you and your pet the best experience and care possible? We want to know! We strive to continuously grow at APC. We would like to know if we did well and how we can improve!